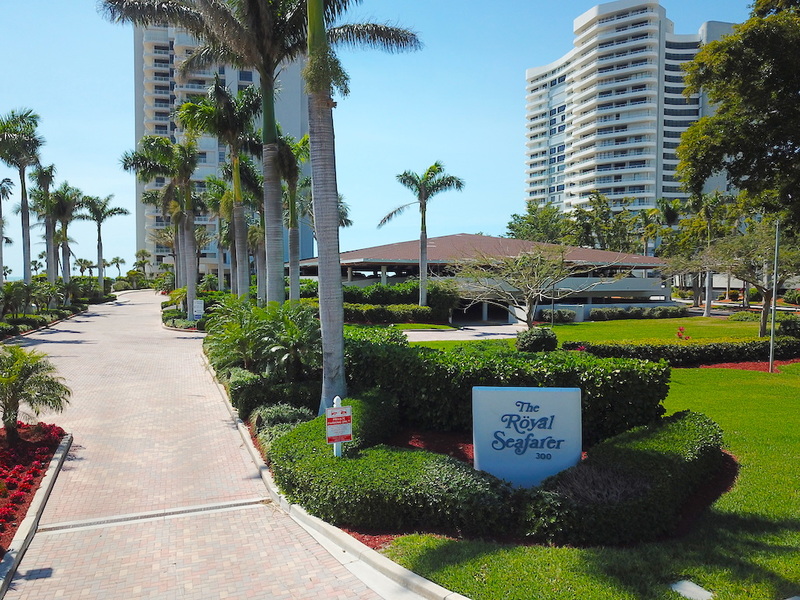 The Royal Seafarer is one of Marco Island’s finest communities. It’s proximity to the Marco Island Marriott (also the widest section of the beach) appeal to both residents and seasonal tenants. The 22 floor building has 6 units per floor. There are several spacious floor plans to choose from.